We are pleased to announce that we now provide all of our customers with an electronic copy of important documents. 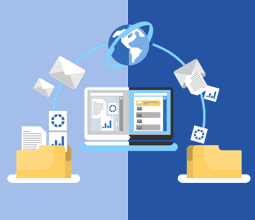 Electronic documents are an easy way to keep all of your documents within easy reach. It’s simple – you can access all of your documents at the touch of a button. Find the documents that you need without having to trawl through papers. 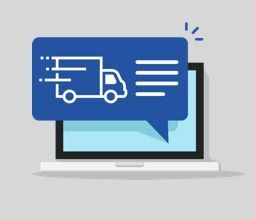 We can provide you with automated status reports for all your orders as often as you like! Be in the know, with our real-time shipment notifications. We will keep you well informed and let you know when your order is on the way. No need for any guessing! We also include all the little extras in our electronic documents such as test certificates, invoices and packing lists. We can send what you need, to where you need. We can send the documents to multiple contacts or to multiple email addresses. You can also pick and choose the documents you need, rather than having a document for everything. It’s no debate – electronic documents are great.